Missing Ivy – needs to be quilted but I am holding off as I don’t want to spend the $80 it will be to rent the long arm. I hope that this will change in February. Celtic Solstice – the inner top is almost done. Then I’ve got the borders to do. The sides and bottoms are all done and here it is with all the blocks laid down. 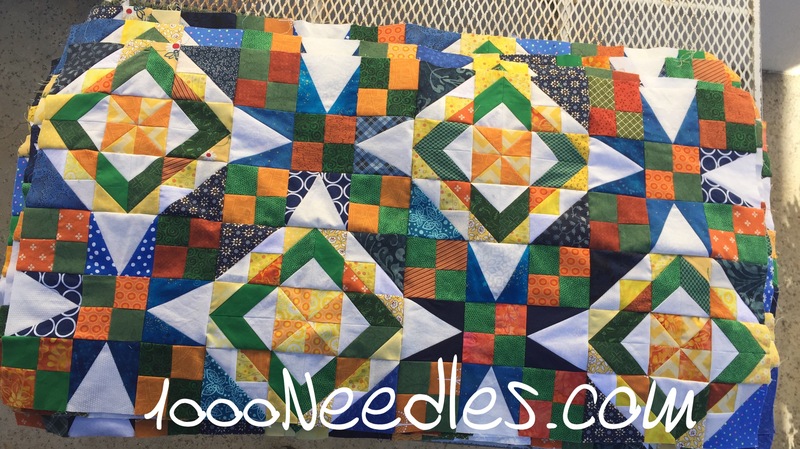 Have yourself a quilty little Christmas! – The top is almost done too. I just have the border to do. 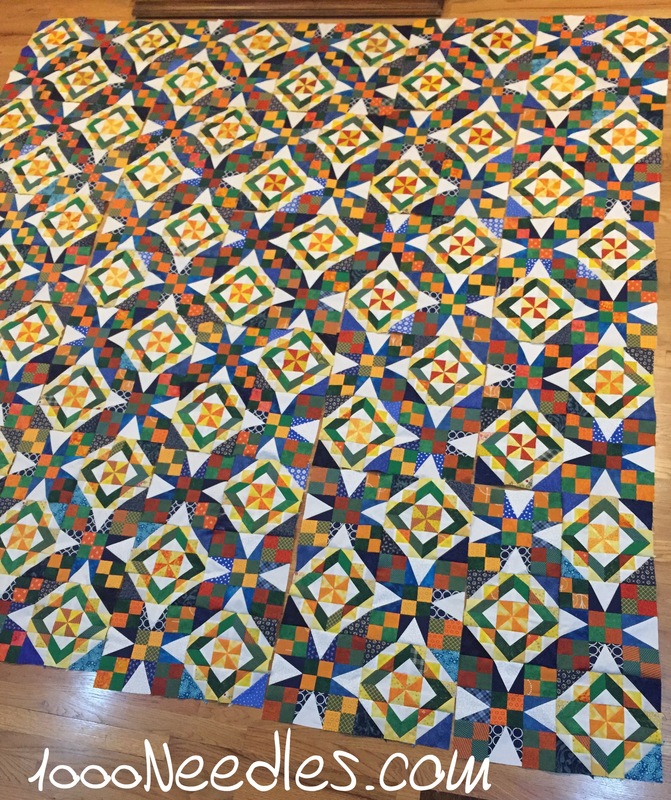 Raining Cats and Dogs – I’m hand quilting this and I haven’t touched it in a long time. I want to start working on this again so. Provence – All the blocks are done so I just need to start putting the top together. I’m pretty sure there are borders but I can’t remember if that is truly the case. I do want to focus on getting some of my UFOs and WIPs done this year but I’m not going to have my goals listed out each month like I did last year. I am keeping it simple in that I’m going to work on one project at a time. Right now I’m working on Celtic Solstice. I think I could get this top finished in January. I’m looking forward to a great week! Celtic Solstice is a beauty! I love the colors! 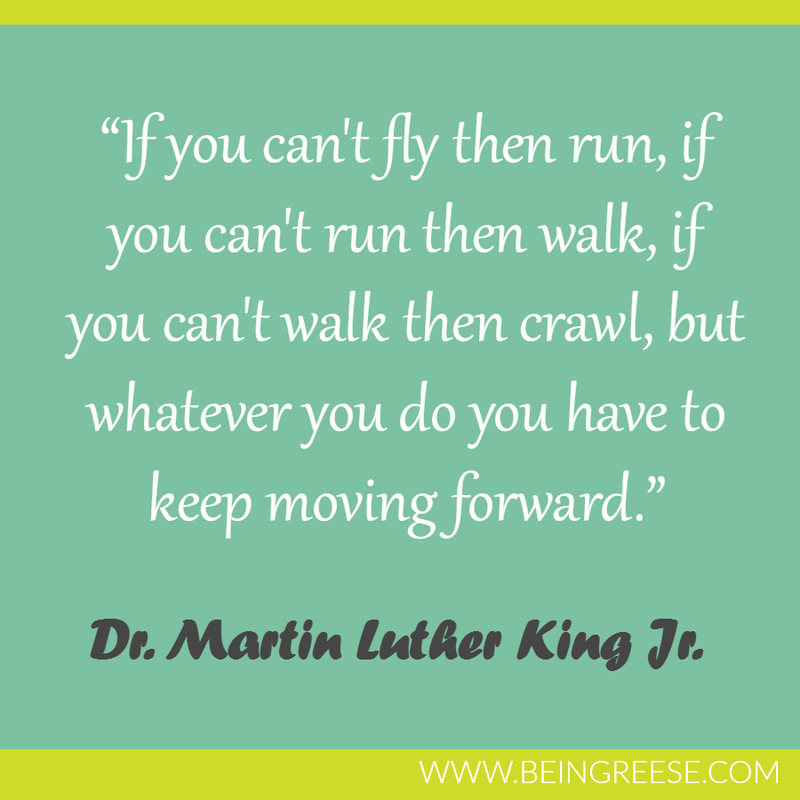 Good words from the good doctor! 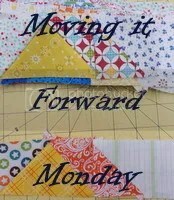 Moving forward is important 🙂 You’ve got lots to play with in your future sewing. I think it was a BB King song, but similarly, he sings “If you want to learn to fly ya gotta quit looking down”. Nice to see you back, missed your posts. I love your Solstice Mystery quilt! It turned out wonderful! Congratulations on a top nearly done. Celtic Solstice is looking good. My version is still in one of the project boxes. Good luck with your projects this quarter.